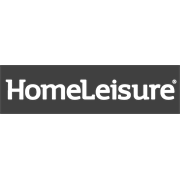 HomeLeisure's brand new addition to the WaterSaver family feature a unique WaterSaver insert that allows water to travel up into the plant roots using capillary action, meaning less work in the garden. 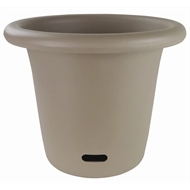 The unique insert is perfect for superior aeration and self-watering abilities to promote healthy plant growth. The WaterSaver Contemporary range of Planters are proudly made in Australia and designed to maintain plant condition in the harsh Australian climate.